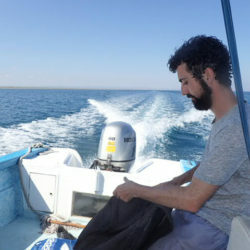 Dedicated to protecting the Earth's largest fish through collaborative research, conservation & education facilitated by responsible ecotourism in La Paz, Mexico. We contribute to collaborative research by using our trips as opportunities to identify individuals so that our encounters can be uploaded to the Wildbook for Whale Sharks, the world’s largest database of whale shark sightings. The scientific study of nature and the conservation of biodiversity with the aim of protecting species, habitats and ecosystems from anthropogenic activities. 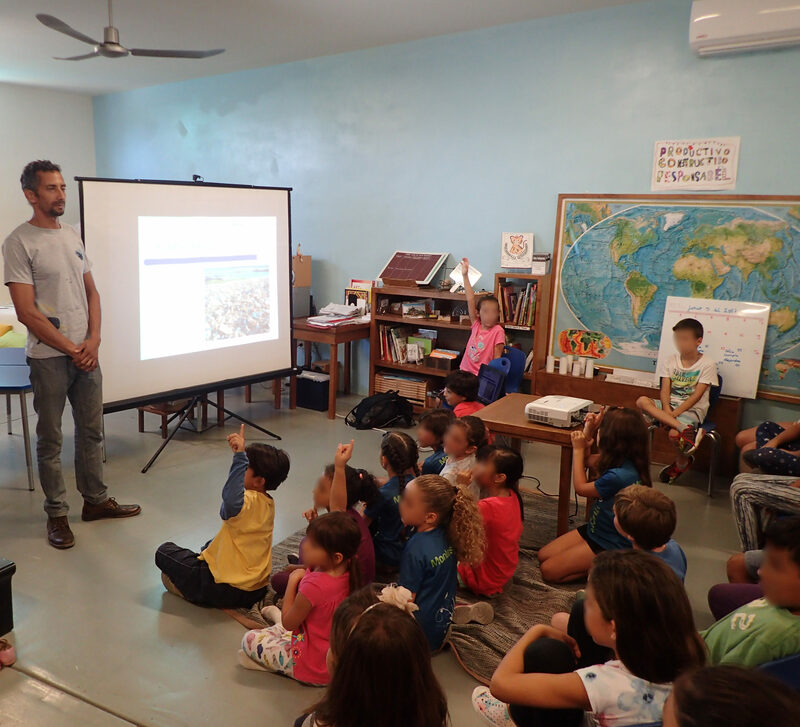 Working with schools, colleges, orphanages, locals and tourists to raise awareness about the whale sharks and other marine creatures that share their habitat. There are many ways you can support us from adopting a whale shark or buying a t-shirt to joining us on one of our informative whale shark trips or enrolling in our internship program. 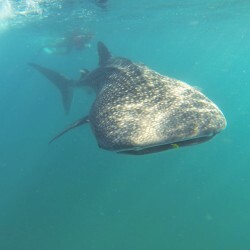 Responsible and fun whale shark trips in La Paz, Mexico that support the conservation of this endangered species. 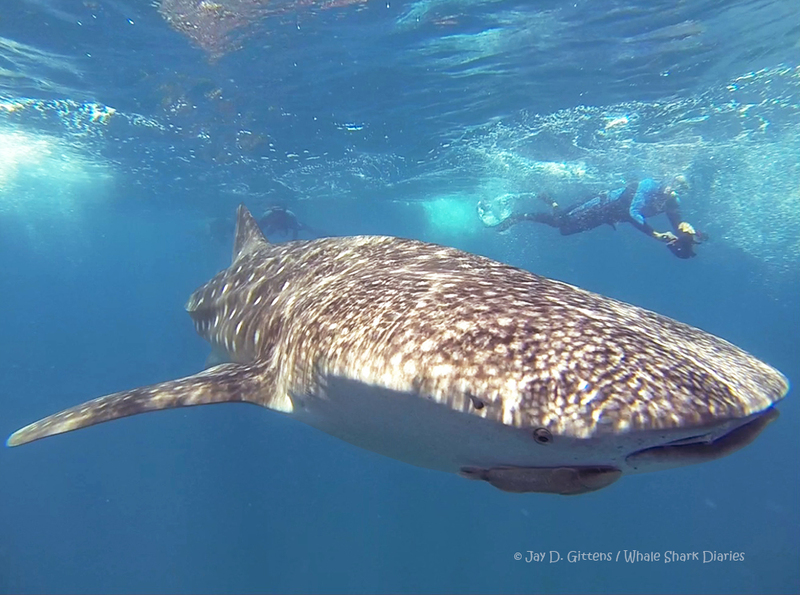 Whale Shark Diaries is focused on helping to gain a better understanding of the endangered whale shark. 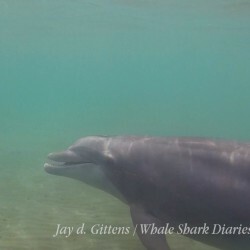 We exist to contribute to collaborative research, conservation and educational activities to increase the level of awareness and protection for this socially and economically important species. 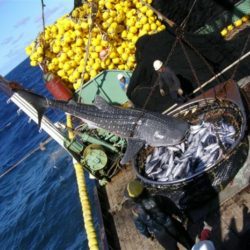 Whale Shark Diaries works in collaboration with Wildbook for Whale Sharks, a Wild Me Project engineered by Jason Holmberg which is a global photo-identification library and visual database of whale shark encounters and of individually catalogued whale sharks. 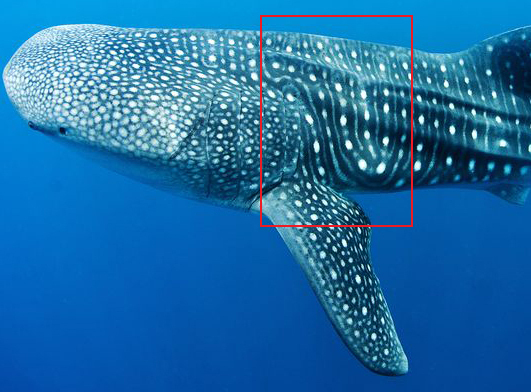 The library is maintained and used by marine biologists and citizen scientists to collect and analyze whale shark sighting data to learn more about these amazing creatures. We work with schools, colleges and orphanages to help raise awareness with the younger community of La Paz and involve them in our conservation efforts. We host trips for environmentally conscious individuals and groups to join us for informative trips to learn about the biology, life-history and conservation status of these gentle giants. 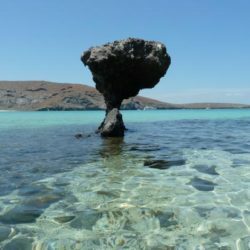 Read the TripAvisor Reviews for our Informative and Fun Whale Shark Trips in La Paz, Baja California Sur.